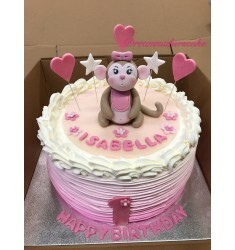 Fondant cartoon decoration on top of cake. 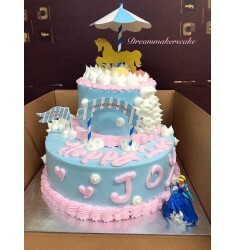 Especially for baby/kids birthday party!.. 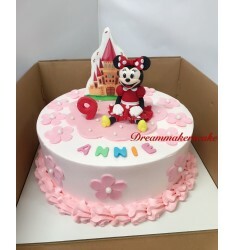 Fondant cartoon decoration on top of cake. 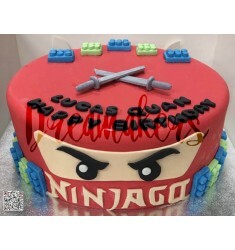 Especially for baby/kids birthday ..
Fondant cartoon decoration on top of cake. 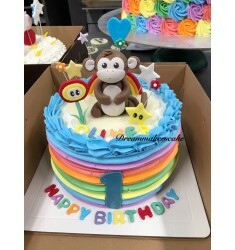 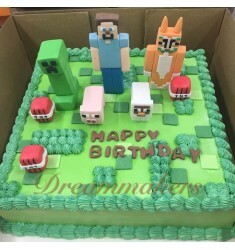 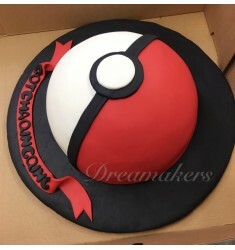 Especially for baby/kids birthday party! 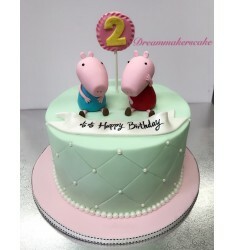 *****..
Fondant cartoon decoration on top of cake. 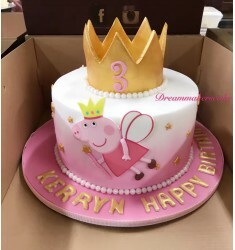 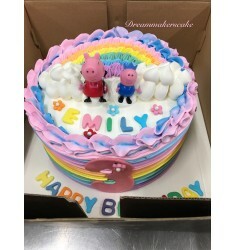 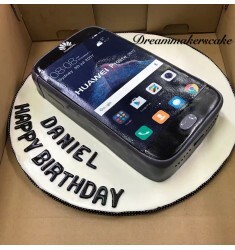 Especially for baby/kids birthday..